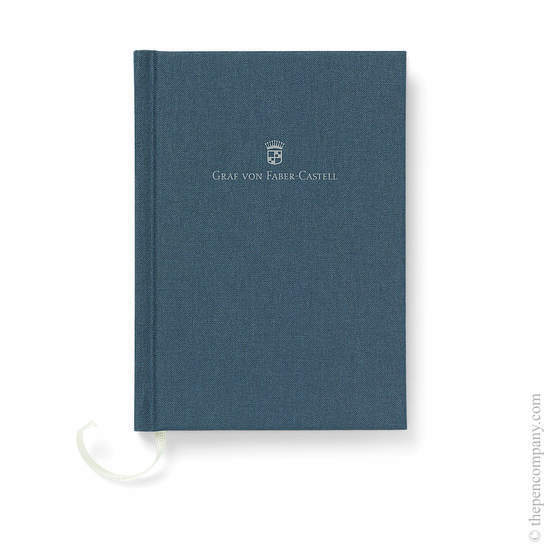 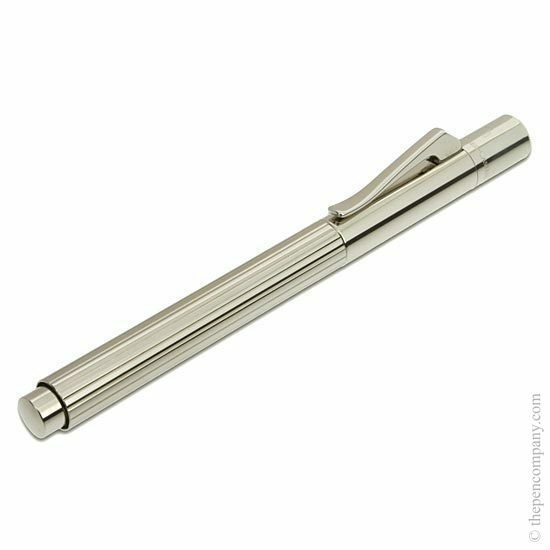 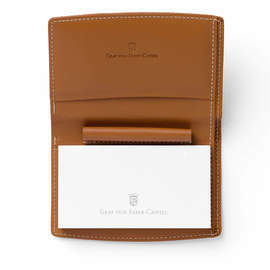 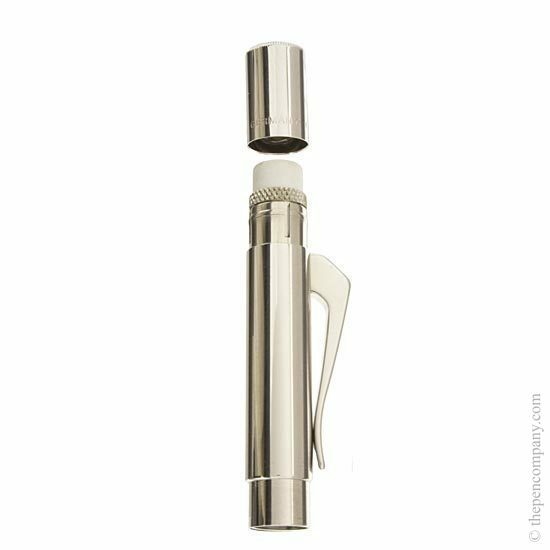 The Pocket range from Graf von Faber-Castell are small and sleek ideal for the pocket, purse, organiser or for the traveller. 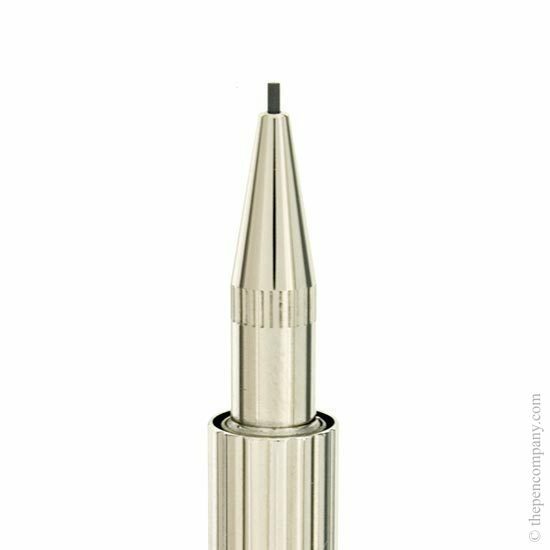 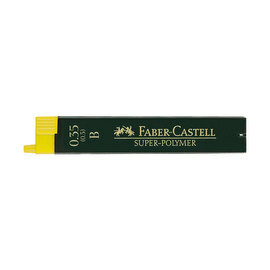 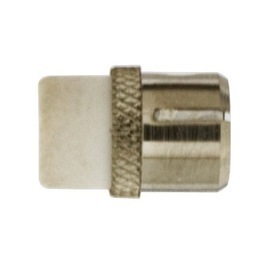 The Pocket range comprises of a capped ball pen and capped mechanical pencil. 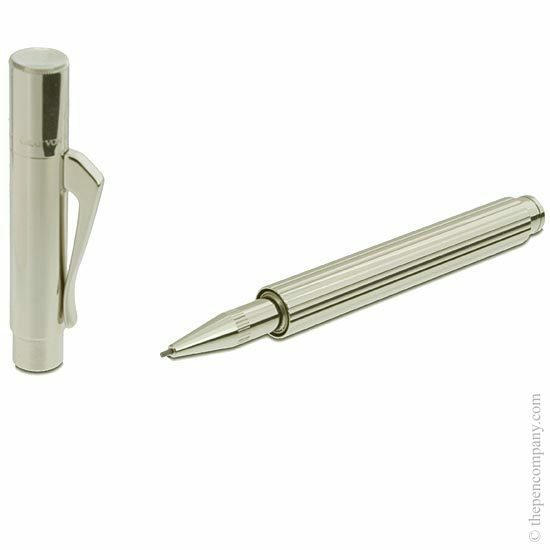 The caps of each can be attached to extend the length of the writing instrument whilst in use. 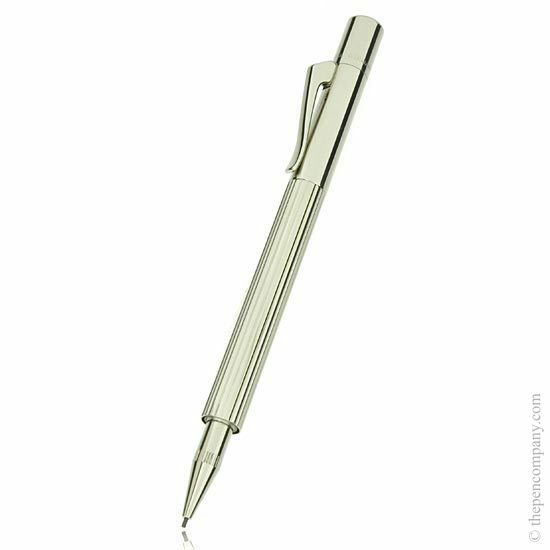 Both ball pen and mechanical pencil accept standard refill types.